ThievingIs a skill in which allows players to steal from non-player characters whether by pickpocketing or stealing from stalls and chests. Thieving proves to be quite profitable and is generally used to make money as coins and valuable items are obtained in the process. 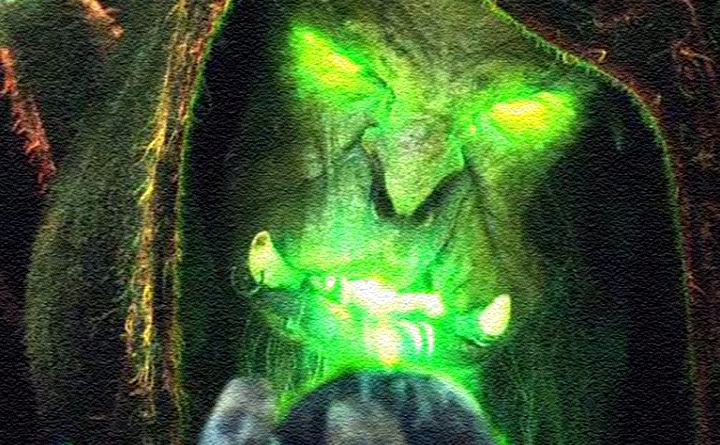 There are three ways to train the thieving skill: pickpocketing, looting chests, and looting stalls. In order to begin training the thieving skill, players must start by pickpocketing before they can steal from stalls. Pickpocketing men is the only option at level one thieving. 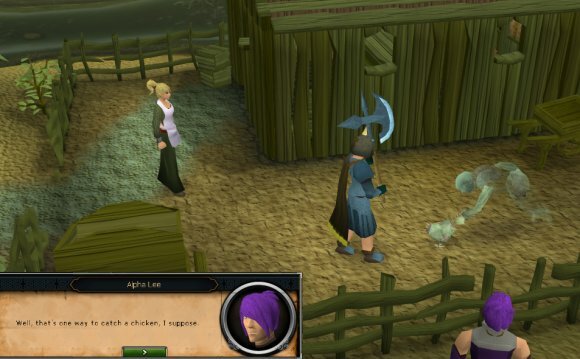 Men can be found all over Gielinor, making the skill readily available for new players. Pickpocketing can be done by simply right-clicking on a specific NPC and choosing the "pickpocket" option. If the pickpocket is successful, the player will gain some loot along with thieving experience. If the pickpocket fails, then the NPC will engage in combat with the player. To continue pickpocketing, the player must run away or kill the NPC and wait for it to respawn. While pickpocketing you should bring food with you unless you have a high defence level, because you will be attacked if pickpocketing fails. 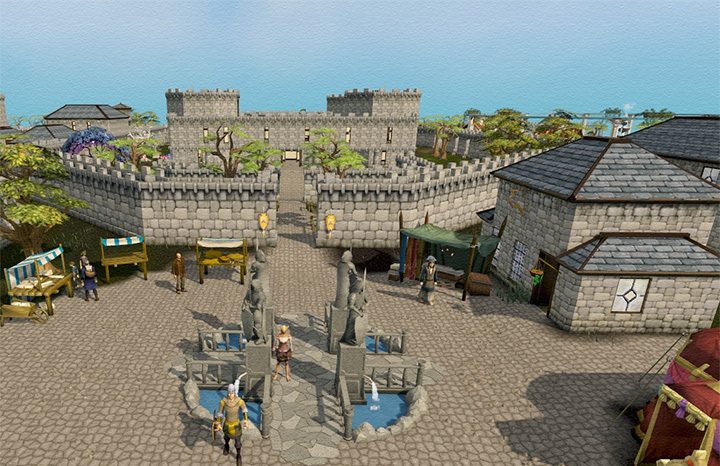 Throughout Gielinor are many stalls that allow players to steal from. The most common location for stealing from stalls is Ardougne. Looting stalls is another alternative to pickpocketing and requires a higher thieving level to begin. To steal from a stall, find a stall that can be looted, right-click on it and select the option "steal from". Once a stall is stolen from, it will take several seconds for it the items to respawn in the stalls. If the player is unsuccessful, the player will be attacked by a guard, knight, paladin or hero depending on the level required to steal from the stall. 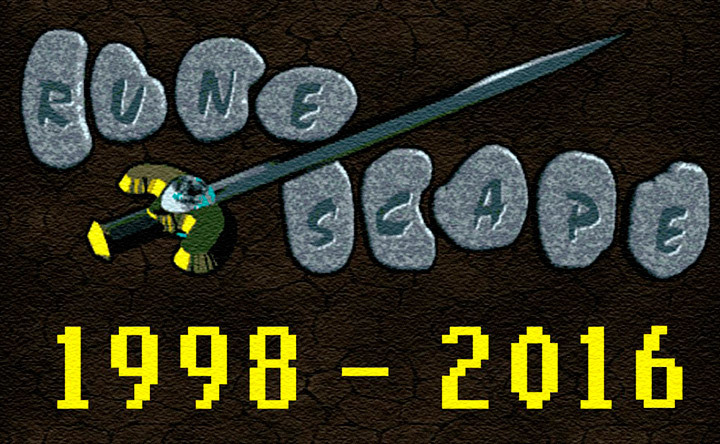 Some chests throughout RuneScape Classic require thieving in order to unlock. The most efficient way to train thieving is by pickpocketing as there is only a small delay between pickpockets. It is advisable to have food and armour to be prepared for any combat. Once level 5 is reached, new players should begin stealing from Cake stalls in order to have a ready supply of food after combat. 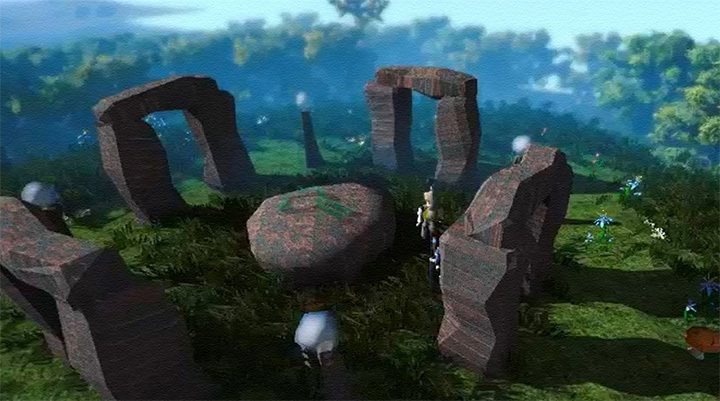 Ardougne is the preferred area to train the skill as many of the resources are located in and around this area. Higher levelled players can sell their loot back to the stall owners, but only after a certain period of time with exception of the baker.